ABC has more than 20 kinds of Kayak for sale. 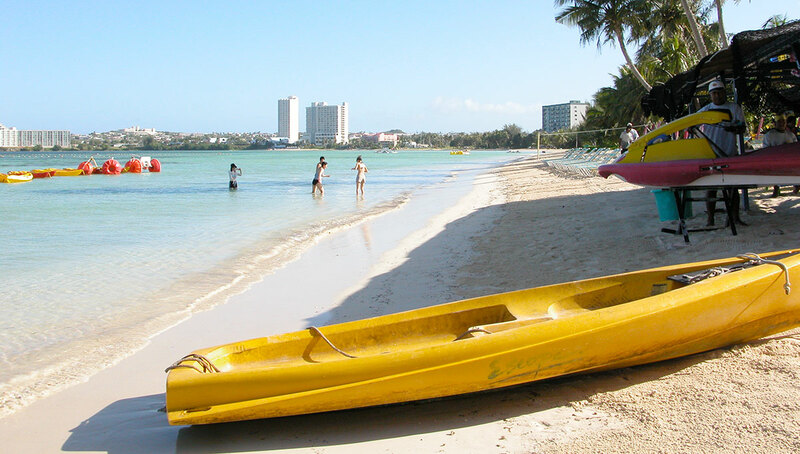 Alupang Beach Club is also an the authorized dealer for Ocean Kayaks in Guam. You can choose from various different types of Ocean Kayaks including 1-seater, 2-seater, and fishing kayaks. At Alupang Beach Club, 20 different kinds, including sports fishing kayak’s models are available. A kayak is an affordable tool for safely adventuring out into the ocean. ABC Ocean kayak – please enjoy relaxing cruising in Guam’s bays, the Village of Talofofo River, to kayaking on the open sea. Please inquire in detail. Please inquire in detail.call 649-5200 or visit us for more details.